Applying to Irvine University is easy and straightforward. Download our step-by-step guide and all the necessary forms. 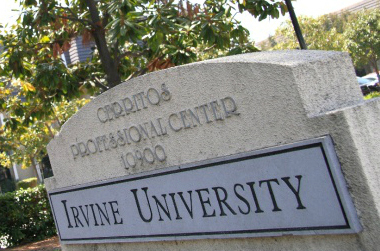 Questions about how to apply to Irvine University? Contact our Admissions Department at 562-865-7111 and an Admissions staff member will help you.